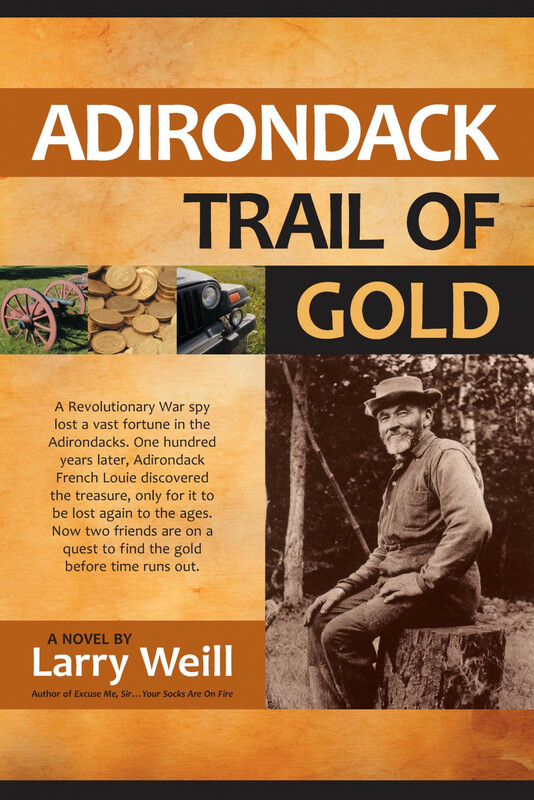 The Bookstore Plus Hosts Author Signing Event with ADK Local Larry Weill on Monday, August 12th, 2019, from 3:00-5:00 PM. Join The Bookstore Plus for an exciting event! The Bookstore Plus is pleased to host author Larry Weill for a book signing event. Larry will be at The Bookstore Plus on, August 12th, 2019, from 3 to 5 PM to autograph copies of his book’s. It all began close to 40 years ago when Larry Weill was stationed as a Wilderness Park Ranger in the Adirondacks West Canada Lakes Wilderness Area. His best-selling trilogy, starting with Excuse Me, Sir...Your Socks are on Fire has entertained an entire generation of Adirondack hikers and campers with the entertaining and often crazy life of the backcountry trail ranger. Now, Weill has published a new collection of stories from his last ten years of trekking around those very same woods. Forget It, Sir...I'll Sleep in the Tree documents his most current walks and talks in the West Canada Lakes Wilderness, adding a final chapter to his life in the woods. Larry Weill still lives in Rochester, where he has retired from dual careers in the Navy Reserve and as a Xerox analyst. He still hikes and camps in the same woods he grew to love as a young man.